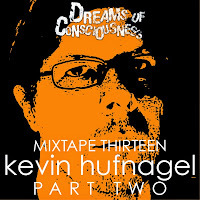 Kevin Hufnagel may be the busiest man in metal. In addition to being the guitarist for Dysrhythmia, Gorguts, Vaura, and Sabbath Assembly, he's also a prolific solo artist, and frequently collaborates with other bands. Since both Vaura and Sabbath Assembly have new albums coming out this month, I hit Kevin up over e-mail to fill me in on everything he's been up to since the last time I interviewed him. 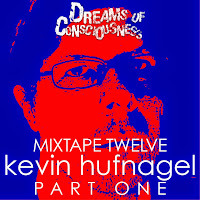 Dreams of Consciousness: Hey Kevin, it's been a while since we touched base. What have you been up to? In the past year or two I've recorded a few albums, one of those being a solo release called Messages to the Past. I enjoyed working on that one as it brought me back in touch with some of the things I first fell in love with musically, and my roots as a guitarist. I've also done a number of guest guitar solos for bands like Howling Sycamore, Warforged, and Aseitas. I collaborated with my bandmate Colin Marston for a Byla remix of a Jarboe track for her newest album. That was the first time we had worked as Byla since 2007. I've recorded new albums with Vaura and Sabbath Assembly. Both out in April 2019. We just finished recording the next Dysrhythmia record, which I am super excited about. We really tried some different things this time around, used different gear, experimented more with the production. I think some people might be surprised when they hear it. That should be out later this year, hopefully. DoC: Vaura have a new album called Sables that's about to come out through Profound Lore. Where was it recorded? How would you compare Sables to the previous two Vaura albums? It was recorded at Chapel Black Studios here in Brooklyn with Travis Bacon. Synths, vocals and some extra guitar were recorded in our home studios. We then sent off the record to be mixed in the UK by Peter Walsh. It's very different from the first two albums, which were written and recorded within a short period of time from each other. This time the sound is more informed by our new wave/prog-pop influences, stuff like Japan, Talk Talk, Kate Bush. It will probably confuse some of the people more into the metallic side of our band, but it still sounds like Vaura to me. It still has that "mood". DoC: Sables is the first Vaura album since The Missing came out in 2013. What led to the long gap? I suppose it was a combination of becoming a long distance working band, thus not having weekly rehearsals like the early days (our singer Josh moved to New Orleans in 2014) and trying to find a solid musical direction that balanced our desire to experiment without losing the "song". The material shifted directions a few times during the writing process; starting off very much in the vein of The Missing with some of the ideas I first presented, then getting way more experimental with Josh's ideas. It finally turned into what you hear on the album now. DoC: There's also a new Sabbath Assembly album coming out this month. What can you tell me about A Letter of Red? Were you working on both albums concurrently? We worked with a producer this time (Randall Dunn), which is something I've never done. By that I mean someone who would listen to the songs and then suggest some arrangement changes. So many spontaneous decisions were made on the spot. It felt risky at times. We were open to it though and it really worked out for the better. It made the songs stronger, without losing any of the progressiveness that's part of our style. The record sounds great. It's got more of a 70's vibe this time. It's was mixed on an old analog board. It's super lush and Jamie's voice sounds so wide and full on it. The Vaura record was recorded about a year before the Sabbath Assembly one, even though they are both coming out at the same time. DoC: Being involved in several bands that cover a wide variety of styles/genres, is it ever hard for you to switch between projects? Not really. I feel very fortunate to have so many outlets for expression and great people to express them with. There's a dark and moody element to every band I play with that keep the stylistic jumps from seeming so drastic to me. DoC: In addition to the bands you're involved with, you've been busy as a solo artist, and put out both an EP and full length album last year. How would you describe your solo work? Is it an outlet for music that doesn't fit the direction of your other projects? As much as I love to collaborate with others, I do enjoy switching up gears and just fully indulging whatever ideas I'm really into at the moment without making any compromises. It's a fun way to test what I'm capable of on my own. I still have so many ideas for other directions I can take with my solo works. It's not that some of my solo stuff couldn't fit in with some of what my bands do, but once I set out to make a solo record it's pretty rare I will take any of that material to any of my bands. 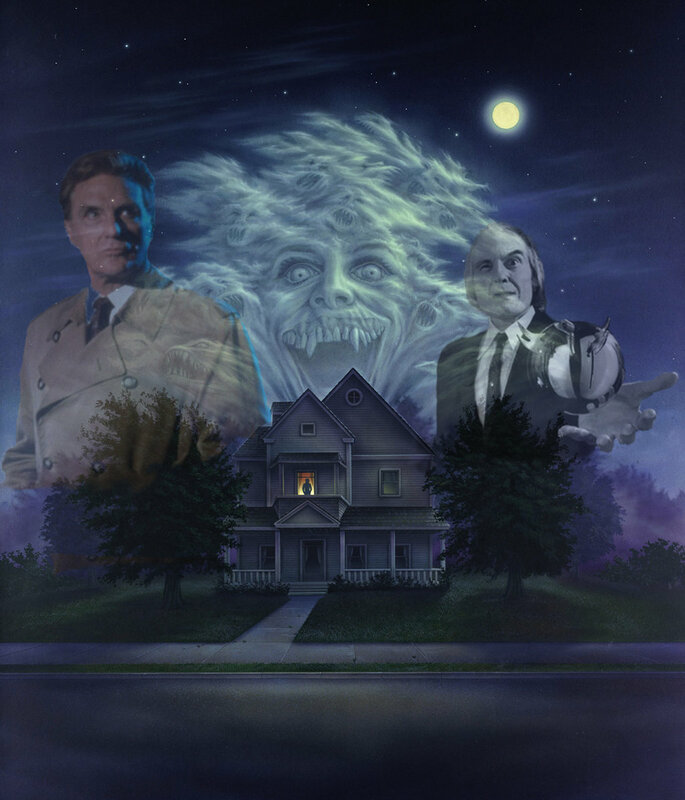 DoC: I really enjoyed the two Halloween EPs (which has your versions of lesser known horror movie and TV show themes). Were there any particular film composers or horror soundtracks that made an impression on you growing up? Do you have any plans to create your own film scores? Cool, thanks! Those were sort of nostalgia trips for me, as they are all TV shows and movies I loved as a kid in the 80's. I remember being really freaked out by John Carpenter's Halloween scores, but who wasn't. Goblin's score for Suspiria made a strong impression when I first saw that movie. I actually did work on a score for a film called Imitation Girl, which is sort of a sci-fi movie. The soundtrack is coming out later this year on LP via Burning Witches Records. I would love to do more! DoC: What does the future hold for Kevin Hufnagel? Next up in a European tour in May with Sabbath Assembly. Three of my four bands will have albums out this year, so there'll probably be some touring and shows based around them. I have two new solo albums in the demo stages. 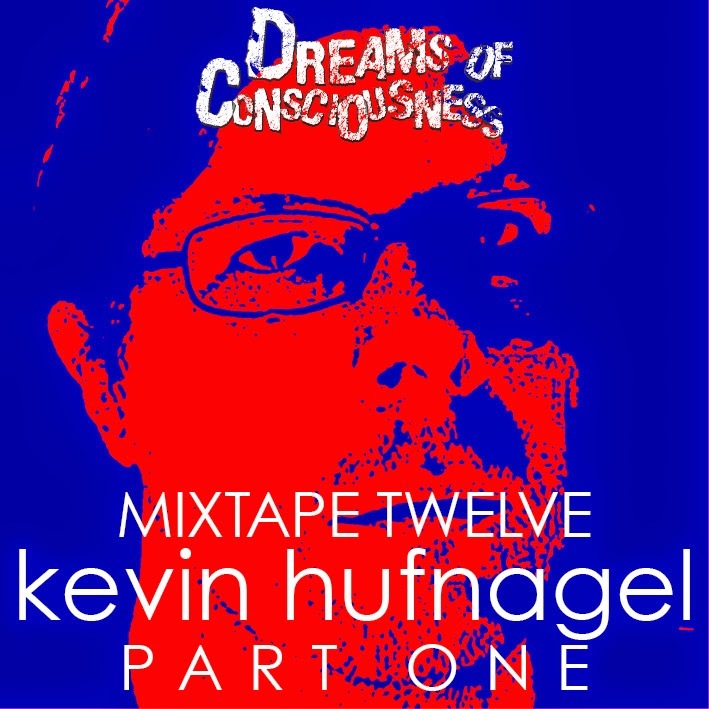 One is very experimental and percussive, working mainly with prepared guitar. I just want to make a very "alien" record. The other is more electronic, where I'm experimenting with programming and synths, in addition to my usual guitar stuff. I don't know, I might release that album under a different name or something.